Rutland may be the UK’s smallest country, but what it lacks in size it more than makes up for in quality! The goregous countryside and natural beauty is complemented by man-made wonders, such as the fantastic restaurants it houses! 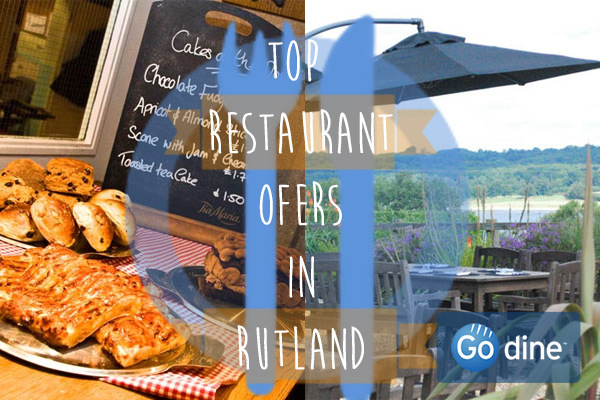 Here, we’ll take you through some current Go dine offers that have been wowing us, so you can explore the best restaurants in Rutland at a fraction of the cost! 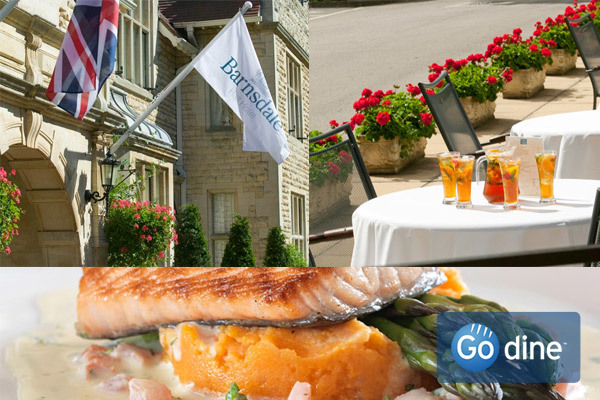 This lovely pub, whose outside dining area and delicious cake selection is pictured above, is right on the Rutland Water Reservoir. 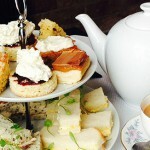 Enjoy the beautiful views in these last few days of summer, and treat yourself to a full afternoon tea using our excellent offer, where you can munch on traditional finger sandwiches, scones with clotted cream, and homemade cakes for just £12.50 per person! If you’re feeling naughty, you can even add on champagne… Got your attention? 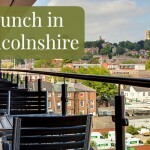 Book here now to secure your table and check out the other offers and menus at this fantastic country pub and restaurant. If you’re after something a little fancier, then look no further than the exquisite Hambleton Hall. 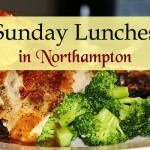 The restaurant is Michelin-starred, with culinary creations wowing all of Rutland’s fine diners. 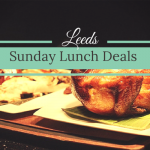 You don’t have to splash the cash to enjoy yourself here, though, as our ‘lunch for less’ offer can grab you two courses for just £22.20! 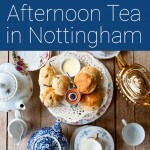 Click here to find out more, and peruse the menu. 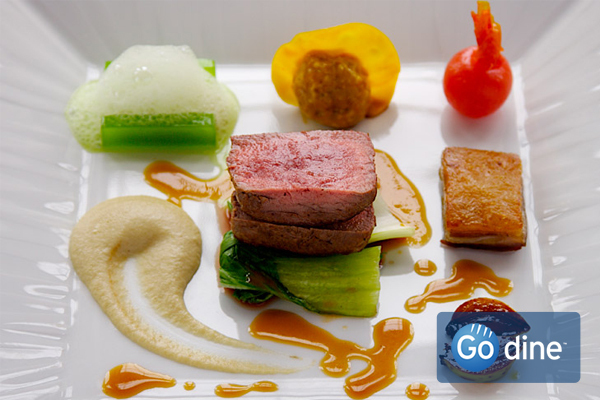 Will you go for the Tronçon of Turbot with quail eggs, or the mysteriously named ‘Variations of Lamb’? Do offers influence whether you chow down at a restaurant or not? Let us know, and also if you book any offers be sure to tweet and tell us what they were like!